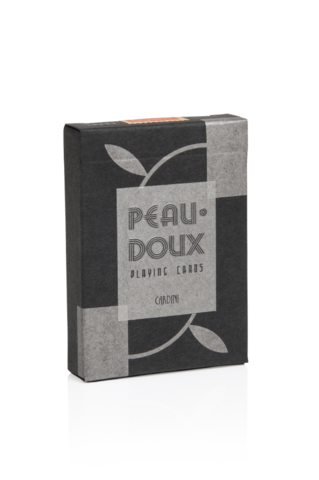 The highly anticipated Silver Edition to the sold out Gold Peau Doux playing cards. 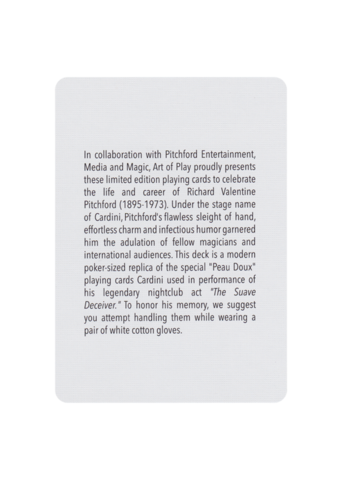 In collaboration with Potter & Potter and Pitchford Entertainment, Media and Magic, we proudly present these limited edition playing cards to celebrate the life and career of Richard Valentine Pitchford (1895-1973). 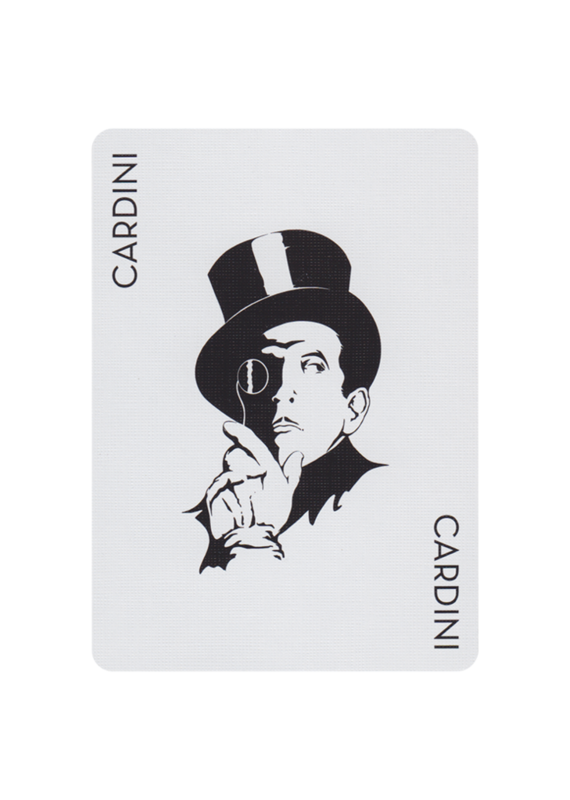 Under the stage name of Cardini, Pitchford's flawless sleight of hand, effortless charm and infectious humor garnered him the adulation of fellow magicians and international audiences. 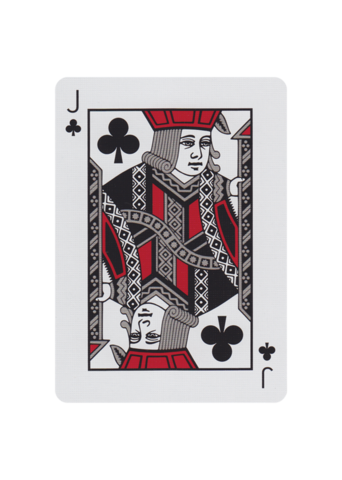 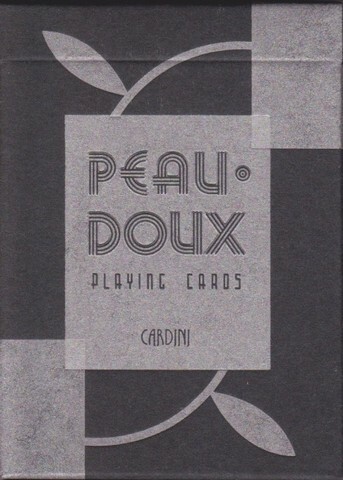 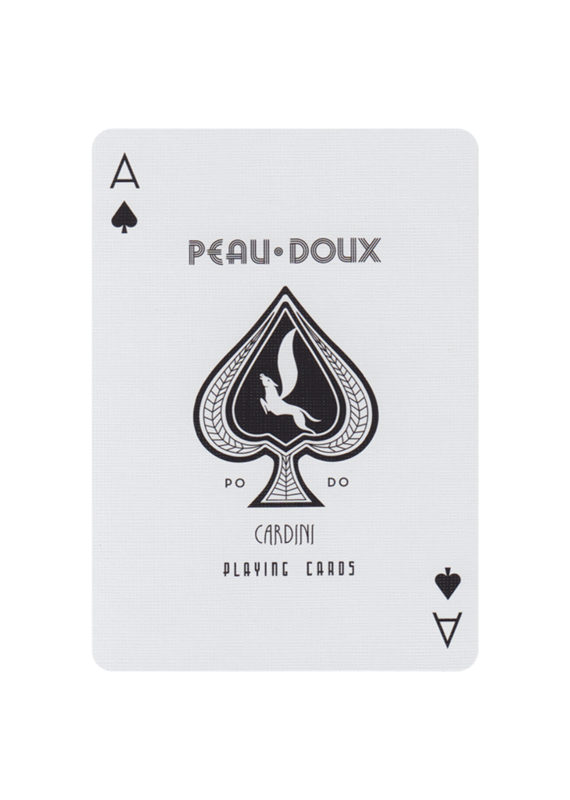 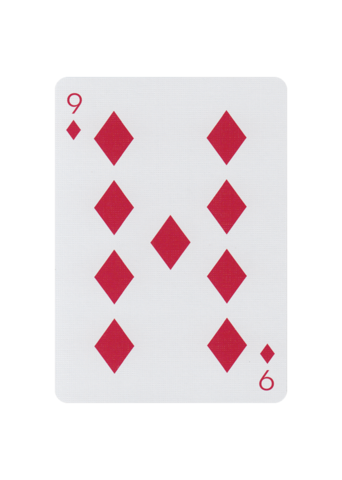 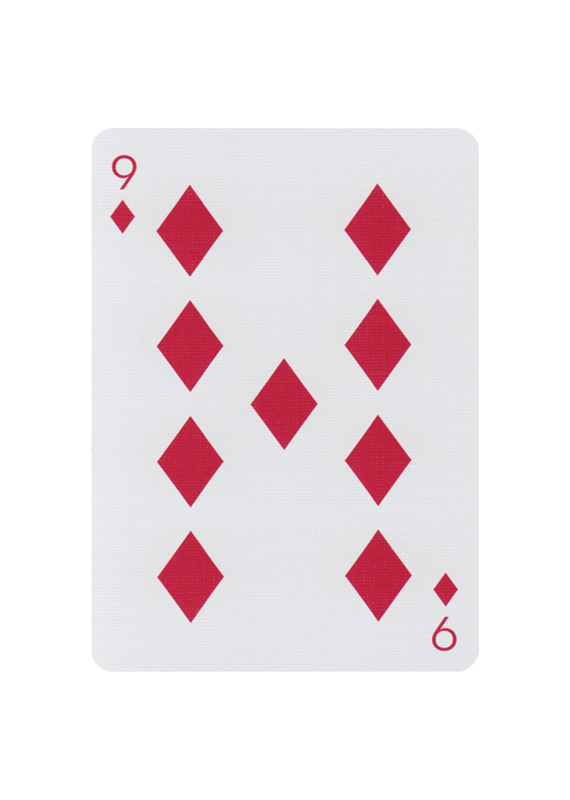 This deck is a modern poker-sized replica of the special Peau Doux playing cards Cardini used in performance of his legendary nightclub act "The Suave Deceiver." 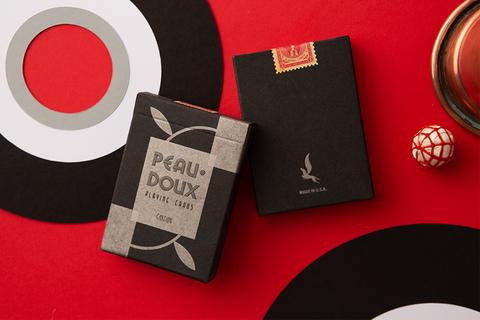 Special features include a vintage-inspired tuck box, letterpress-printed with silver metallic ink and embossed typography. Custom tax stamp, ace of spades, and matching jokers depicting a silhouette of Cardini illustrated by Wade J. Callender. 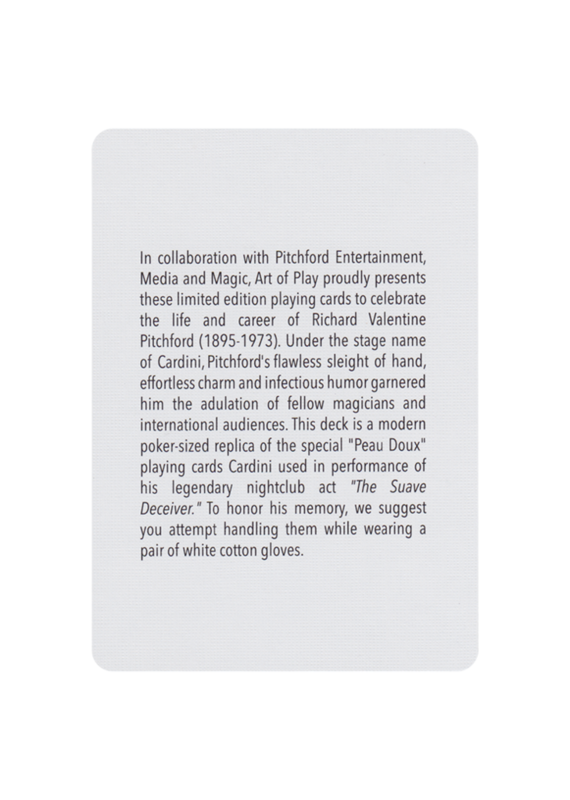 Limited Edition of 3,000. 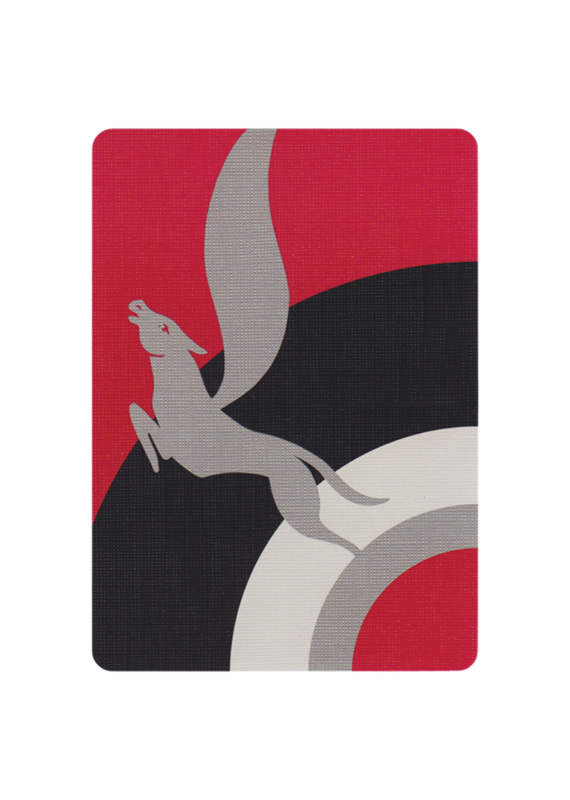 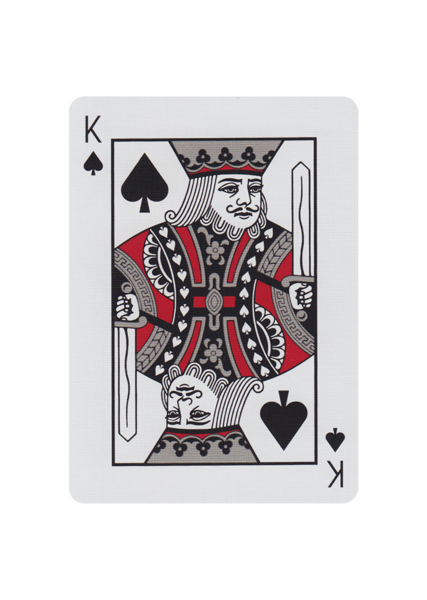 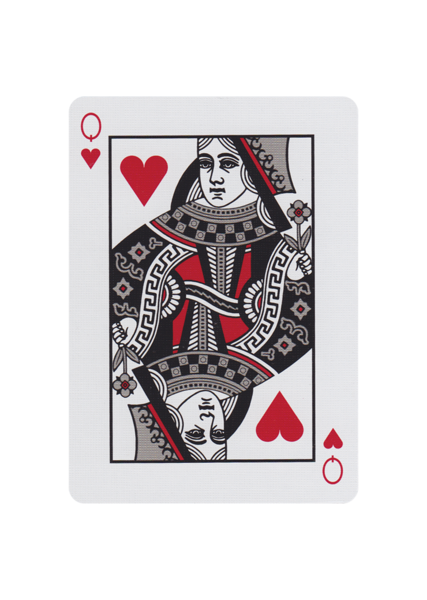 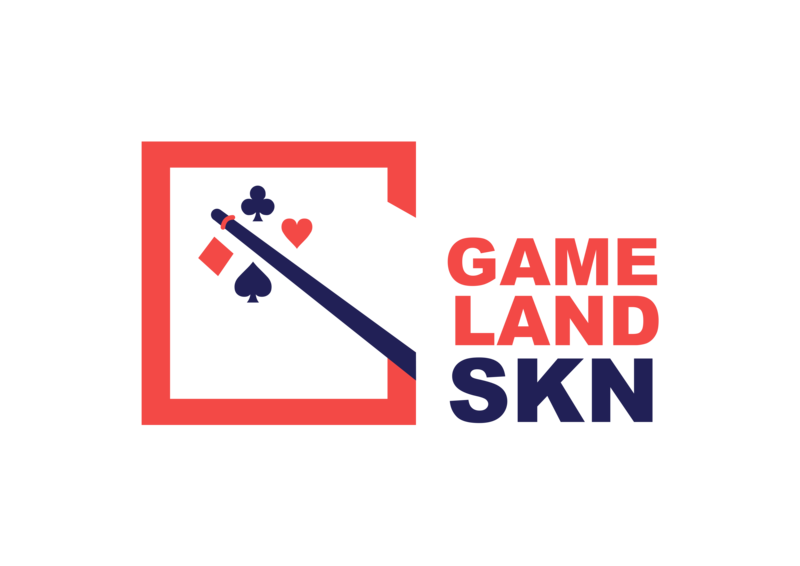 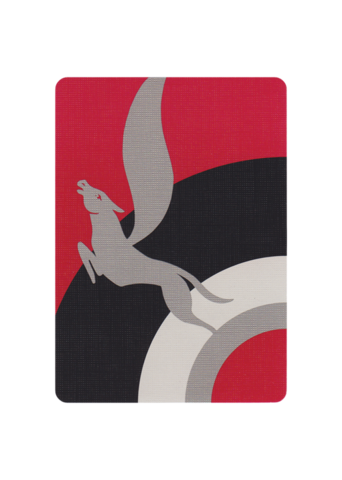 Printed by the United States Playing Card Company on our proprietary crushed stock.